Put on your best jungle-shirt and imagine yourself in a dark, sweaty rainforest. Look at two wild men who beat – as if they were Shamans – on only four drums and six strings, to build up an incredible layered universe. 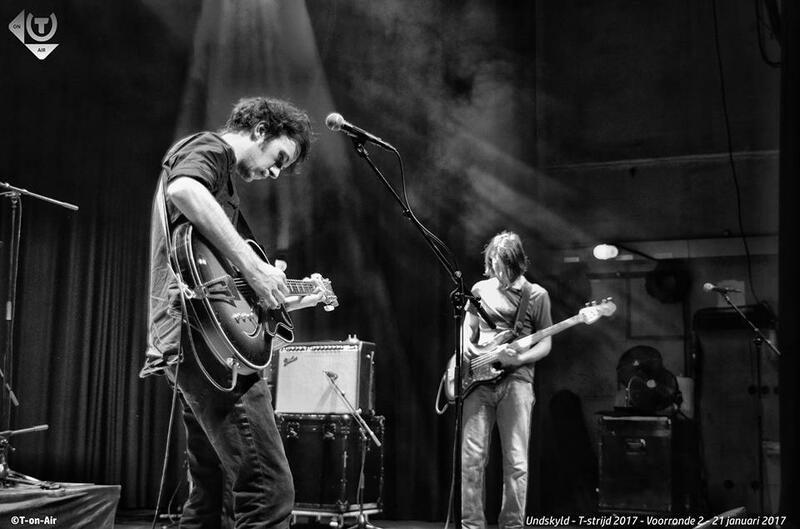 Pulsing beat, overlap guitarriffs and tribal chanting will get you in a trance. 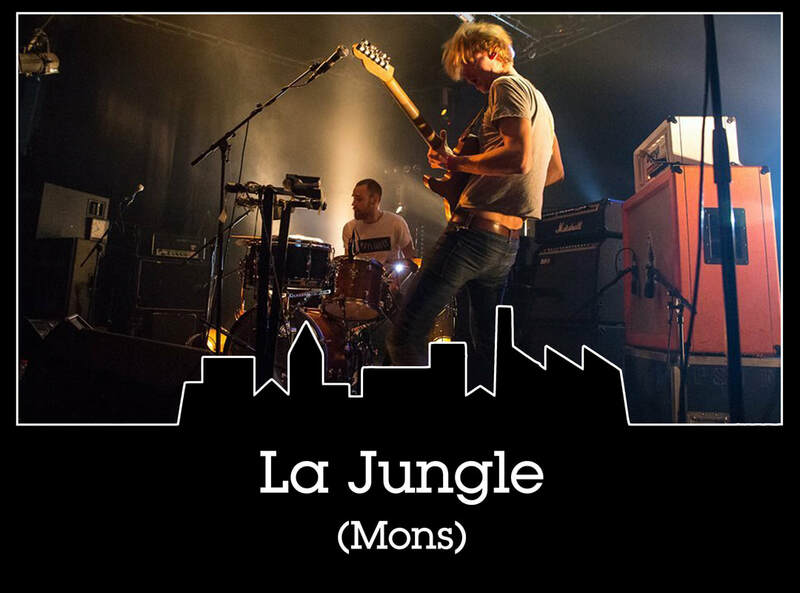 Bienvenue dans la jungle... if you dare! Trashy sci-fi horror surf, B-film collages en exotica straight from Russia ! No can do, you think? Think again! 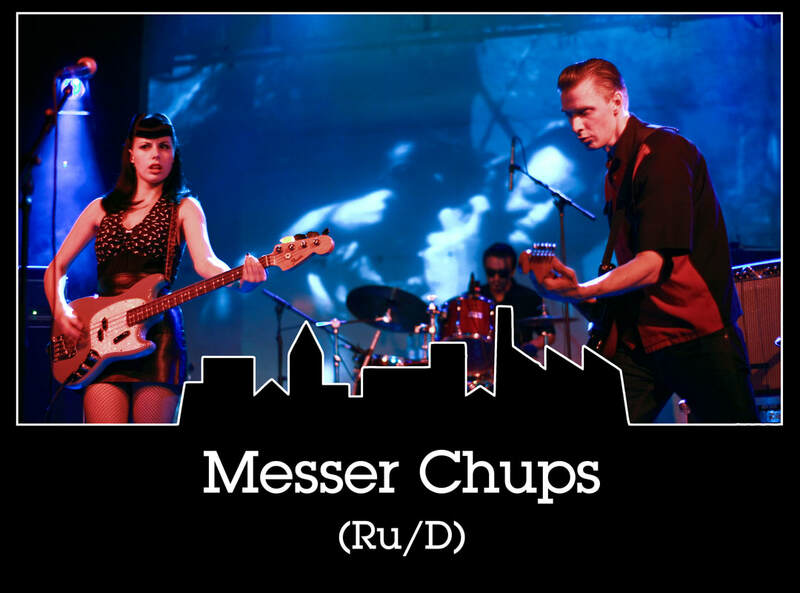 With Messer Chups we get the best of surf, tightass rythms, loads of twang, shiny with brillcream! This übercool trio Oleg Gitaricula, Zombierella and Bisfer looks like it’s run away from a sixties cartoon. But don’t be fooled, their sound is razorsharp! We’ve already ironed our Hawai-shirt! And then came the Germans.... Ready for JM Pfaff getting off on complete sick electro nihilsm? "Dass sall woh sein!" thought those misfits, after which they started off with shitloads of pumping electrobeats! 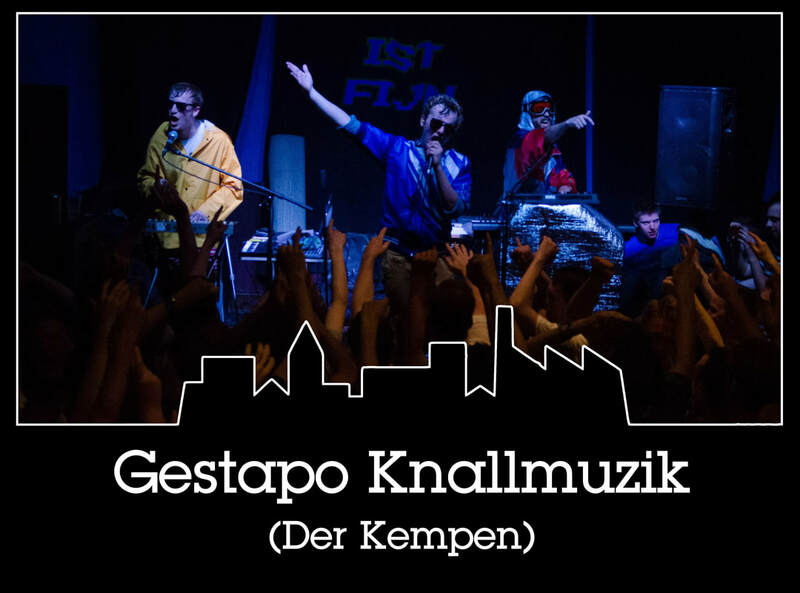 With smashing hits as "Wir Gehen Von Grond" and "Twaletpapier Gescheurdt" as a result. If you ask us they're "Völlig Losgelöst von der Erde"... as they should be. Pardon me, excuse me, I’m sorry…. We don’t agree with this litteral translation of the word Undskyld, quite the opposite! 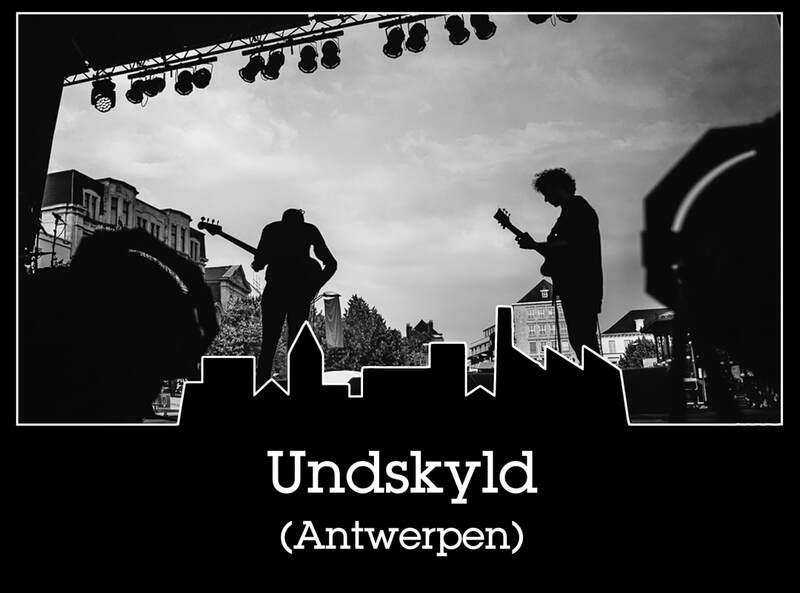 Undskyld does everything we appreciate in bands: unaware of any conventions they freestyle funkying through krautrock, grunge, psychedelic jazz-rock … and back! Live, they even top this up, experimenting with bars and soundscapes, floating on sturdy jazz-rythms. 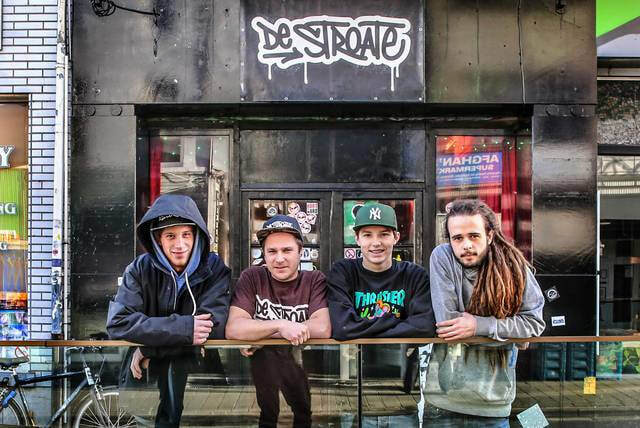 Belgian’s first Hiphop-Academy is a fact! 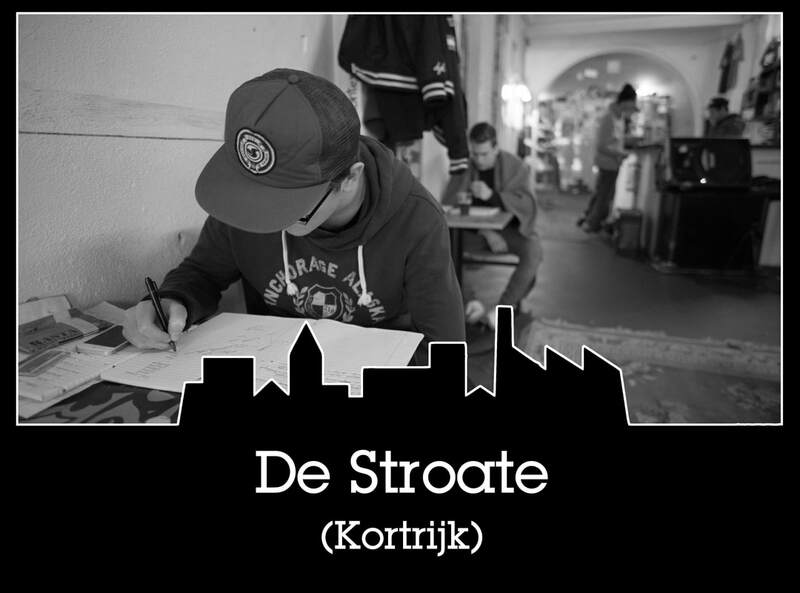 And this, even in our hometown Kortrijk! Local hiphop-heroes like MC Equal and Jack Terrer push young MCs and beatproducers up to higher levels. This fantastic project from just around the corner represent on TEXtival their first official showcase! 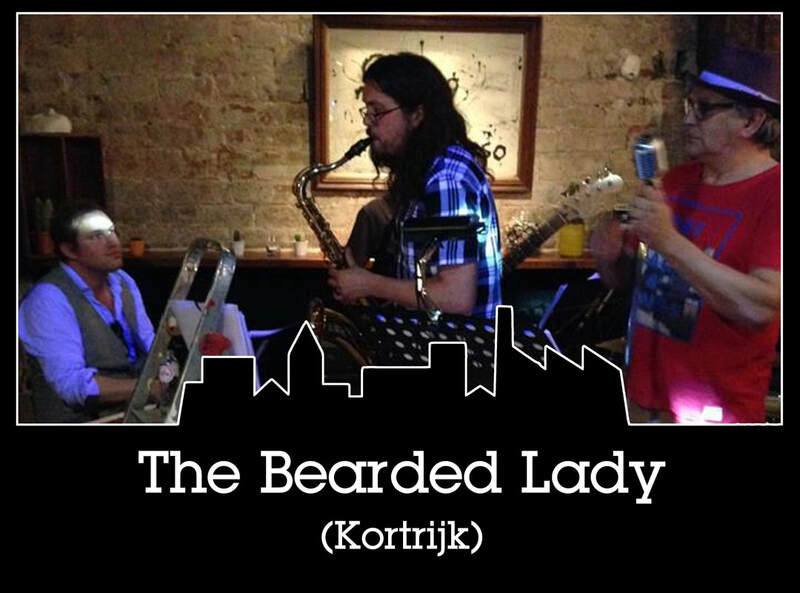 They describe themselves as “Sleazy, goddamn fukked up bluestrash punk-‘n-roll (for the lucky ones)”. There’s not a lot we can add to that, except that the Luckies live up 100% to their expectations! 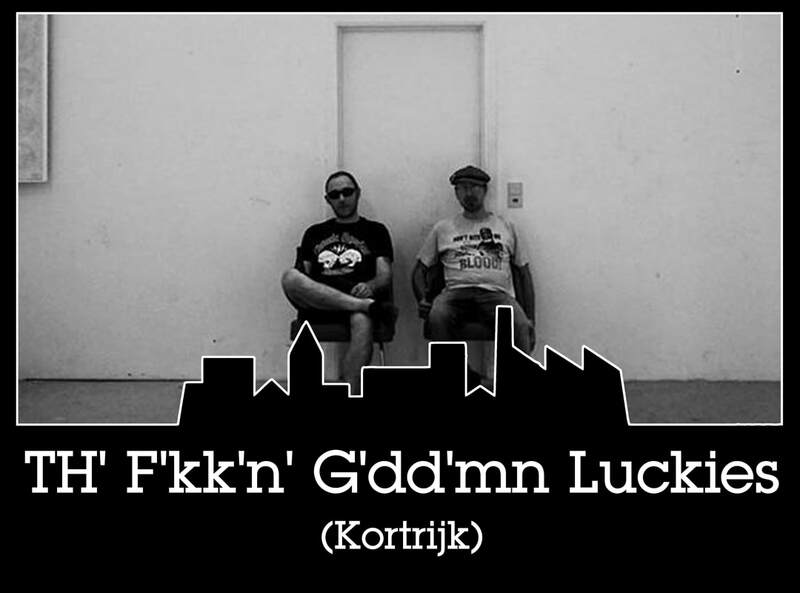 By the way, there’s only a small chance that you don’t know these old dogs from Kortrijk’s underground scene. 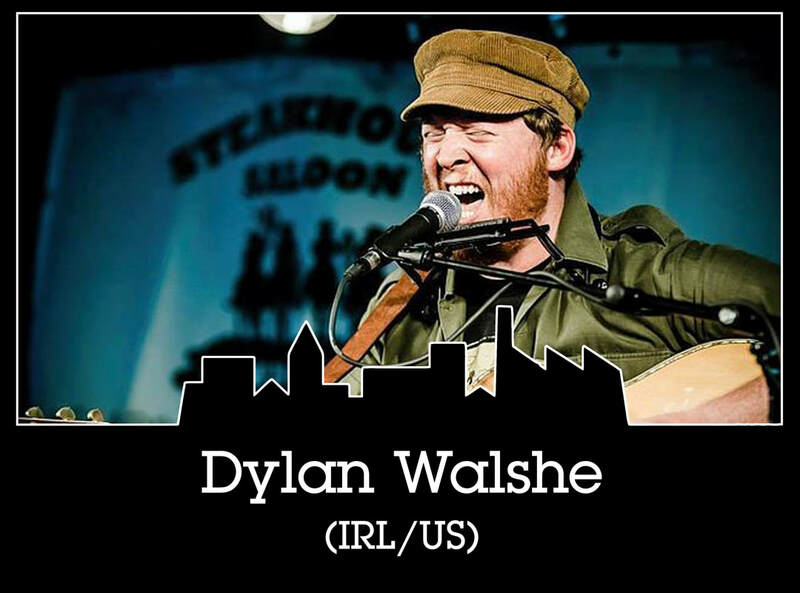 Join us and get lucky… or not, but give it all you’ve got! Wikipedia states that RG stands for the chemical element Röntgenium (yes, from the X-rays), an element with an energy larger than light. No idea where these gents here got their ideas, but with their energetic mix of oversteared guitar, fat bass and tight drums they do shine through! 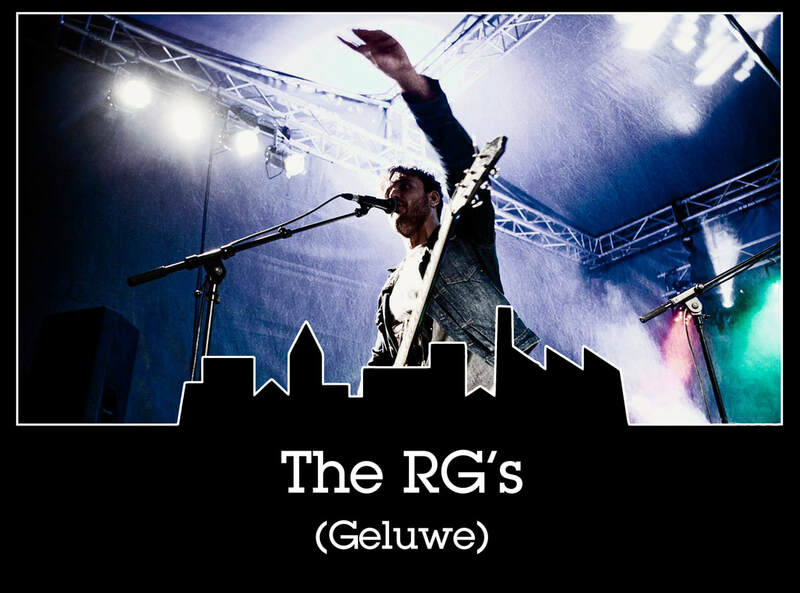 Add an eery and compelling voice on raw grunge and gritty bleusrock and you have: The RG’s.